When looking for affordable commercial refrigeration repair in Chicago, there is only one company that can do it promptly and affordably. 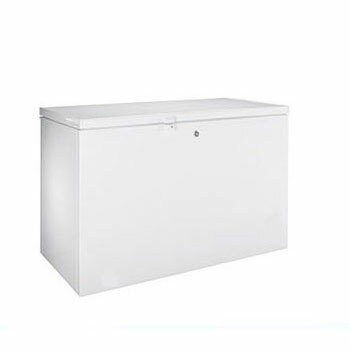 We provide Chicago businesses with reliable and affordable commercial refrigerator repair in Chicago and the suburbs. 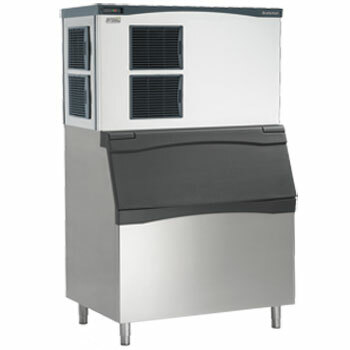 We repair all major commercial refrigerations brands and we guarantee our work 100%. Immediately after a thourough diagnosis, we will provide you with an estimate that you approve. If you agree to the repair cost, the technician will repair your refrigeration unit immediately after. 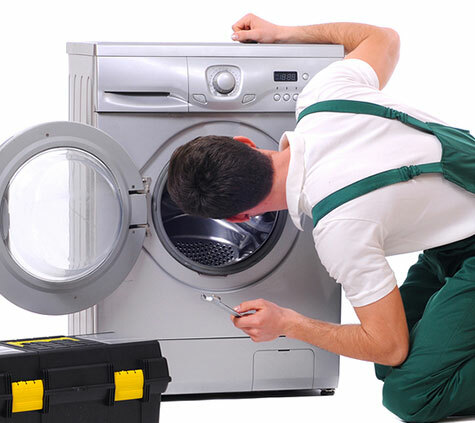 We have some of the lowest appliance repair cost in Chicago. 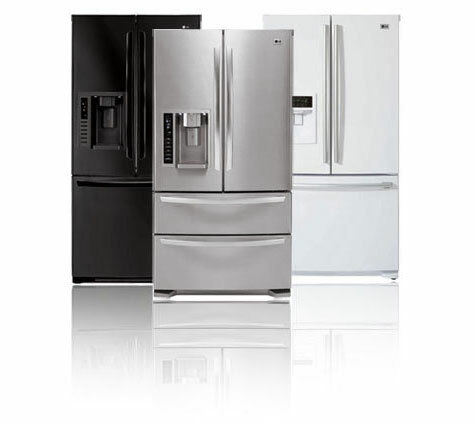 We guarantee the lowest possible rate for any professional commercial refrigerator repair in Chicago and and we guaranty our work with a 100% warranty. 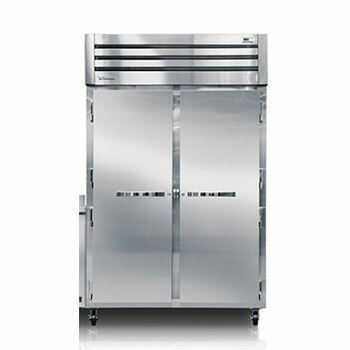 We offer commercial refrigerator repair for True, Hoshizaki, Delfield , Ice-O-Matic, Manitowoc, Scotsman, Beverage-Air and Kelvenator and main other brands. Chicagoland Appliance Repair has been repairing and maintaining all forms of commercial appliances for over 30 years. 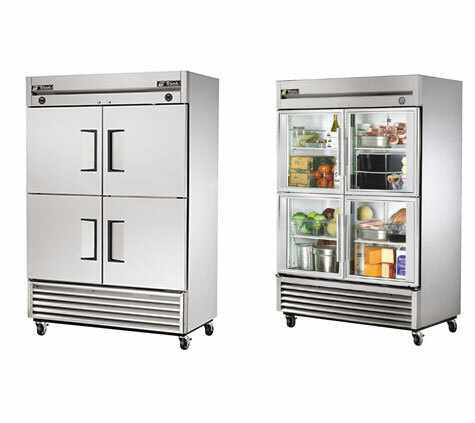 We work on refrigerators, freezers, dispaly cases, merchandisers, prep tables, and walk-in coolers, walk-in freezers, reach-in coolers, reach-in freezers in Chicago and the surrounding suburbs. From restaurants, grocery stores to convenience stores we have done it all. We have technicians with up to 30 years of experience and they keep up with the latest technologies in the refrigeration repair field. Most repairs come with 90 day warranty. We accept all major credit cards. Call us now for any commercial refrigeration repairs. 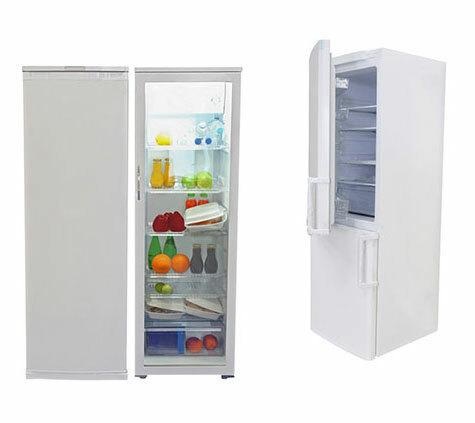 We want you to know you can count on us whenever you need commercial refrigerator repair. We will always be there for you when you need us most. © Copyright 2018 www.chicagolandappliancerepair.com. - All rights reserved.